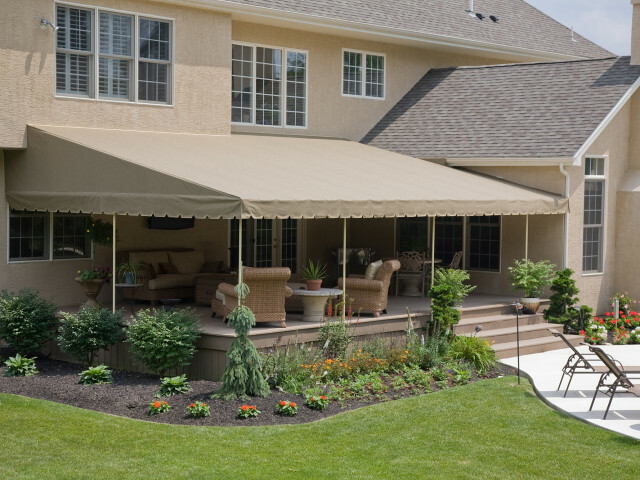 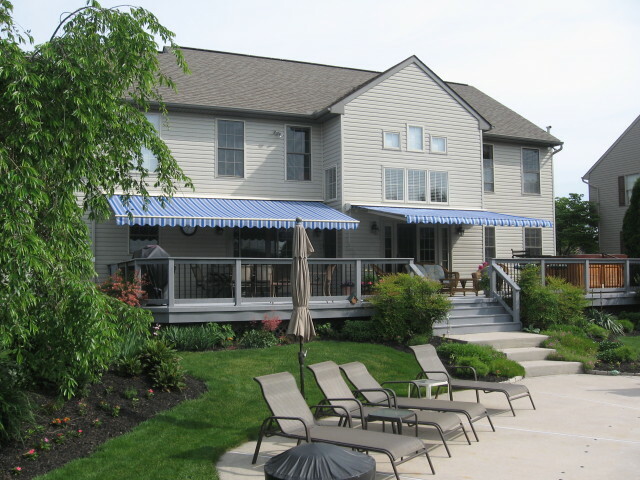 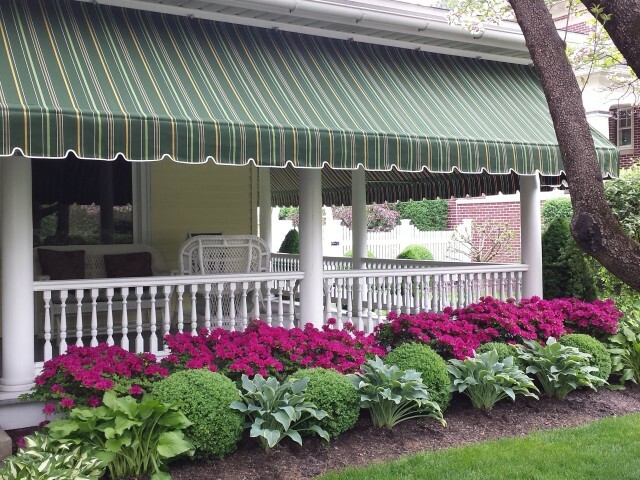 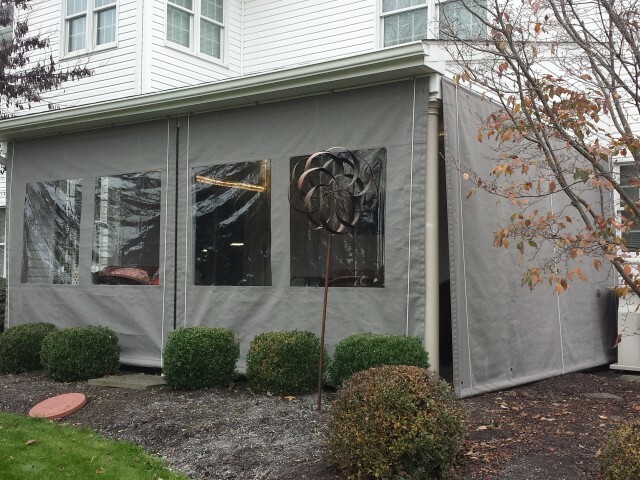 Residential Awnings | Kreider's Canvas Service, Inc. 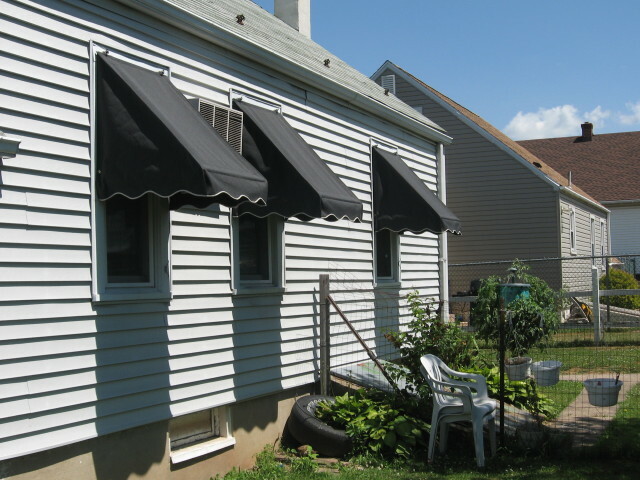 The two gentlemen you sent out today to install our awning were wonderful, they did a great job, they were gentlemen, they were professional and our awnings look beautiful and we absolutely love them. 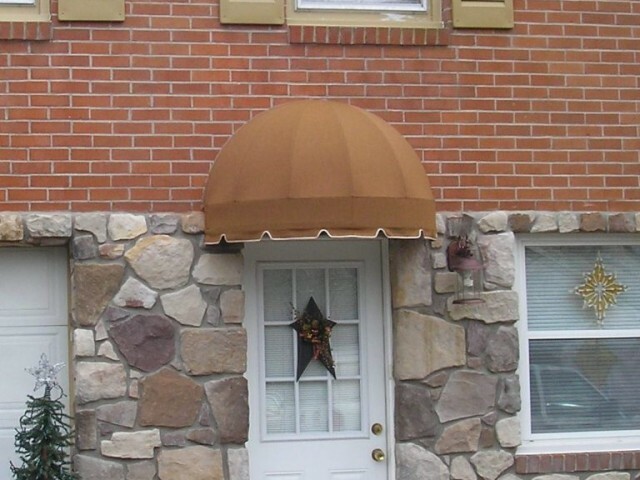 Thank you very much your service was wonderful!